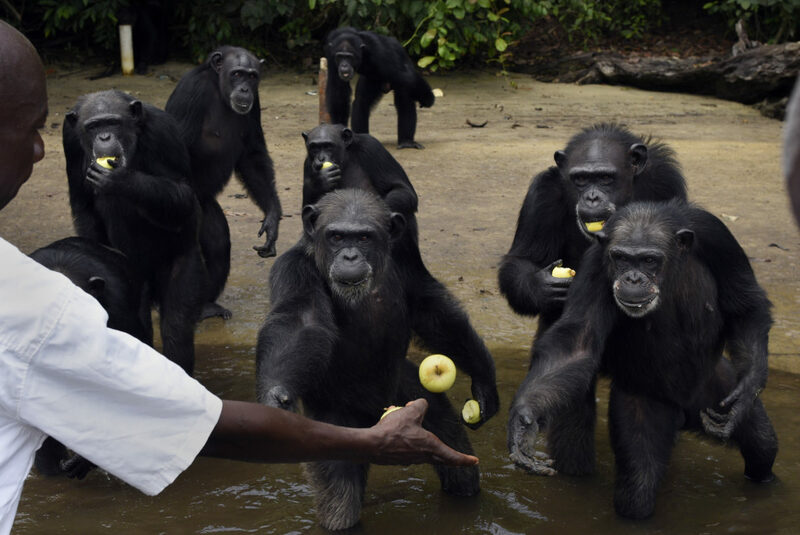 The animal welfare networks are abuzz with the news about the new protection status of captive chimpanzees. The decision is a milestone in the right direction. “The U.S. 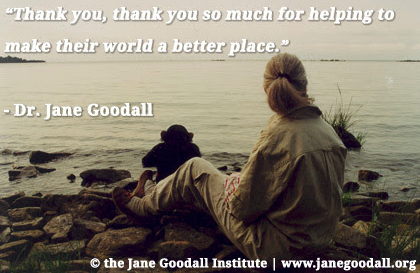 Fish and Wildlife Service (FWS) announced it would give the same protections to chimpanzees held in captivity as it does their free-living relatives in Africa! 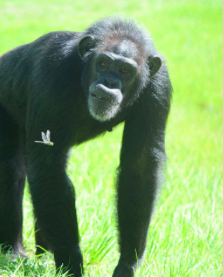 The decision reverses a decades-long policy that contributed to the inhumane and wasteful use of chimpanzees in biomedical research for humans. 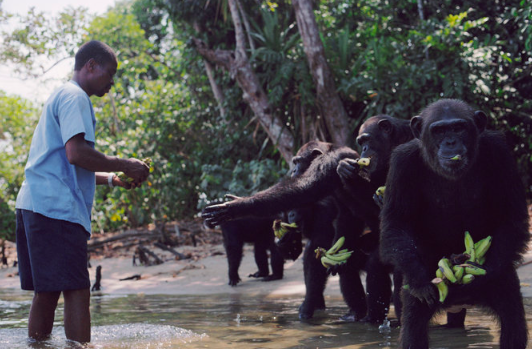 Their new FWS endangered status affords chimpanzees much-needed protections, such as restrictions on their use in research and entertainment.